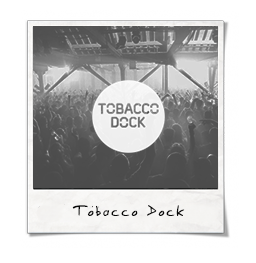 London's biggest underground event organisers, holding parties in unique and unusual locations across the city. 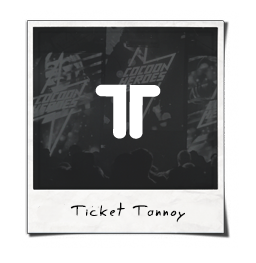 Ticketing platform brining the best aspects of traditional platforms with new innovations that encourage engagement with customers and clients. 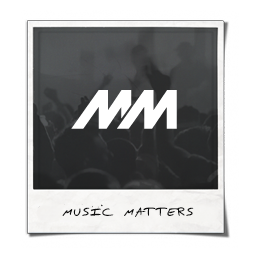 Digital marketing service based around electronic events, get in touch for more information on how we can help promote your event or record release. 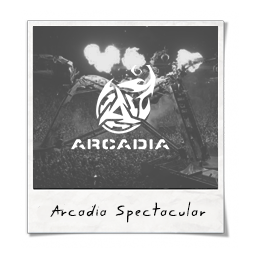 Management of Glastonbury favourites Arcadia. Fusing sculpture, architecture, theatre, circus, robotics, engineering, lightning, music, aerial performance and cutting edge technology into an other worldly experience. LWE are exclusive music promotors for all events at the Grade 1 listed venue in Wapping. Created by LWE. 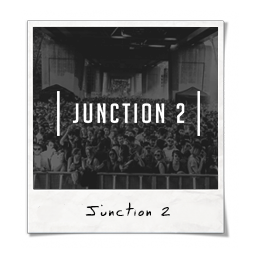 Junction 2 is a day 2 festival taking place under the M4 motorway flyover in West London. 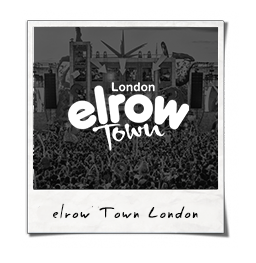 LWE delivered elrow's biggest event in the UK this August at Queen Elizabeth Olympic Park. 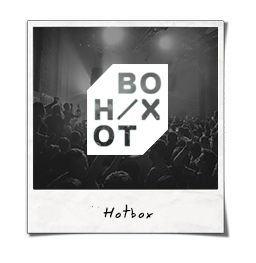 Working with some of electronic music's most commercially successful names, Hotbox is connecting people across London and beyond.